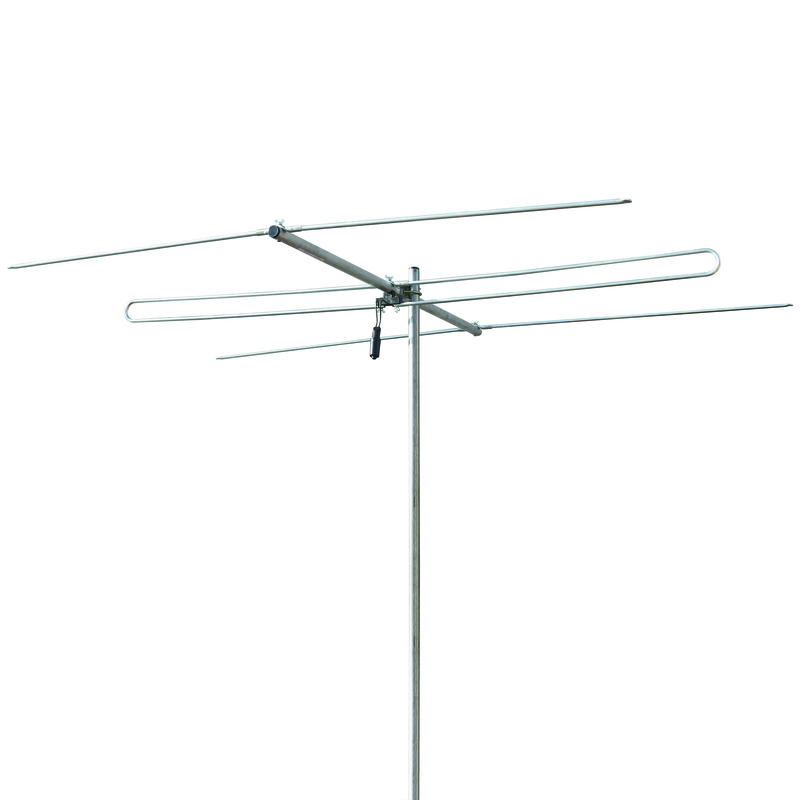 Matchmaster premium UHF antennas are suitable for metropolitan & rural areas using UHF broadcasts. Heavy duty construction with ‘F’ type baluns to improve signal quality. Various models can be used in horizontal or vertical broadcast areas. Matchmaster antennas feature built in Low Pass Filters at 694MHz to prevent 4G (LTE) interference.